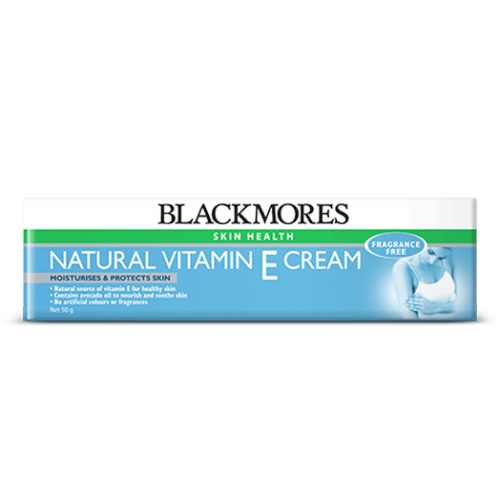 Blackmores Natural Vitamin E Cream contains a natural source of vitamin E for healthy skin. It has no artificial colours or fragrances and contains vitamin E, avocado oil, apricot kernel oil & vitamin A.
Lutein-Vision Advanced Helps you to protect the macular region of the eye. Overview An eyes form..